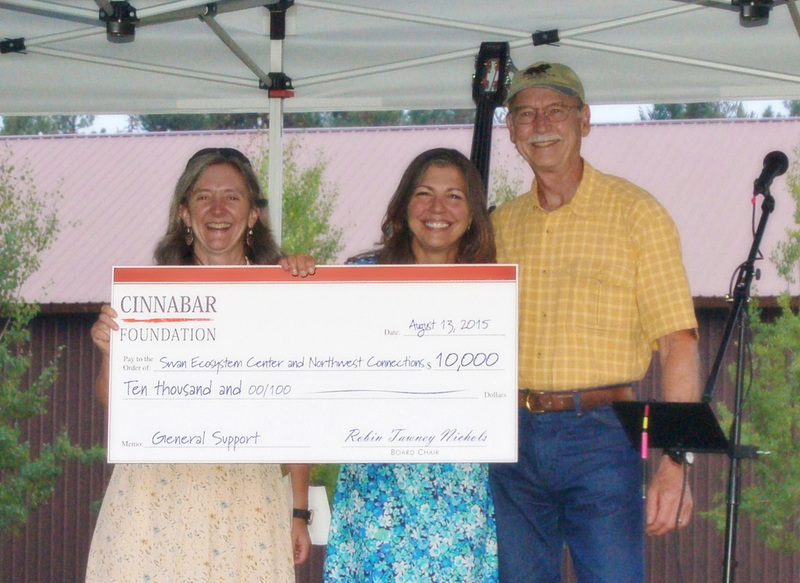 The Cinnabar Foundation periodically selects one of its current grantees to profile. 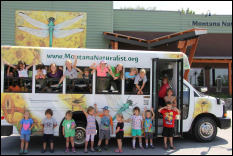 If the grantee has received a General Operating Grant, the focus is on the organization's overall programs. If the grantee has received a Special Project Grant, the focus is on the project.